SimiSodaPop | A Refreshment Of Bubbly Gossip! 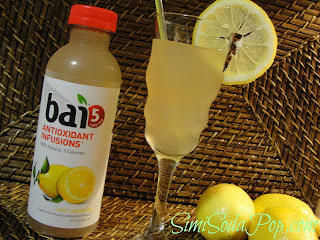 | Beauty, Fashion, Food and Entertainment: bai: Powerful Antioxidant Goodness Of Coffee's Superfruit Drinks - bai5 Brand New Flavor "Limu Lemonade "
bai: Powerful Antioxidant Goodness Of Coffee's Superfruit Drinks - bai5 Brand New Flavor "Limu Lemonade "
bai: Powerful Antioxidant Goodness Of Coffee's Superfruit Drinks. Remember back in August I introduced my newest favorite drinks, you can check that out here. 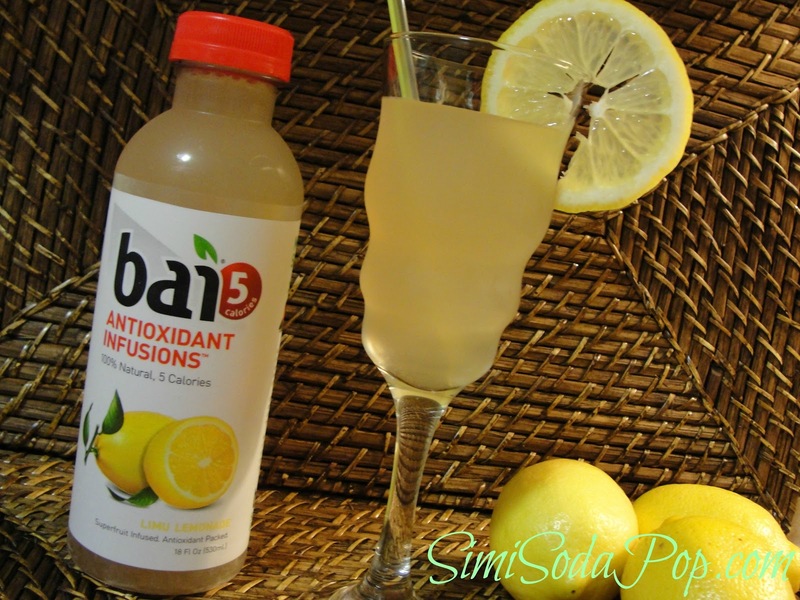 Now bai5 releases a Brand New Flavor "Limu Lemonade ". I was really happy to see a new flavor because these drinks are incredible and I'm always recommending them to all my friends and family! This new flavor is my newest favorite! Just like all their collection of drinks it's pure and just perfect! I like that it's not a super strong lemon flavor like other lemonades, it tastes very home-made & super refreshing! I can't get enough of it. Kosher, Vegan, Gluten & Soy Free. Wondering why you’ve never heard of coffee's secret superfruit? You’re not the only one! It just so happens to be one of nature's best kept secrets. Previously, the bright, round cranberry-like fruit of the coffee plant was left behind after coffee harvesting, a valuable antioxidant resource discarded. Only recently was the casing that once nurtured and protected the coffee bean recognized for its health-enhancing properties. Now, from the coffee fields of Indonesia, bai brings the antioxidant benefits of coffeefruit directly to you. FTC: Product Provided by bai.